Learn about the animal world! 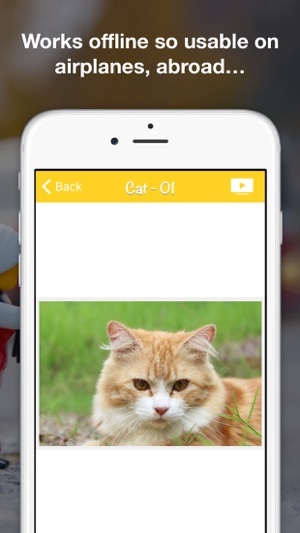 This app has more than 50 different types of animals and pets with multiple pictures of each animal with their sounds. 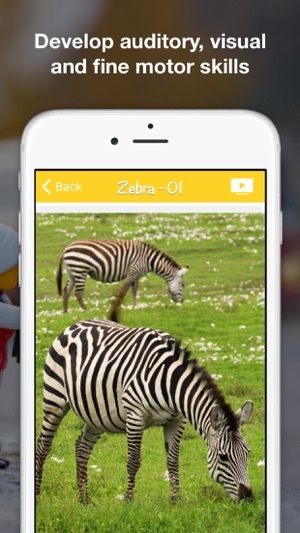 This app is great for parents who want to teach their children the different types of animals. 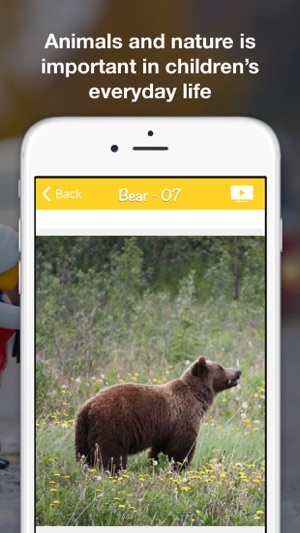 "My 20-month-old son loves looking at the pictures of animals and learning their names. 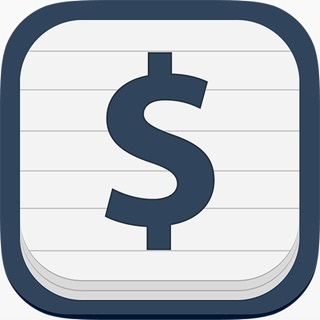 It is a great teaching tool." 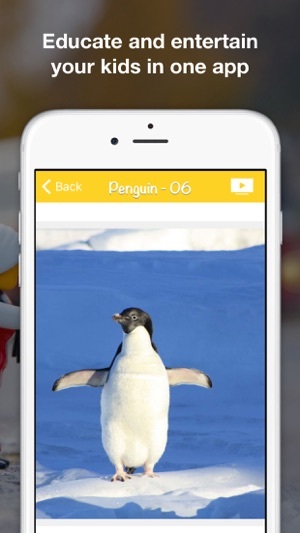 "I just love animals and so this app is perfect because I can look at beautiful pictures of animals whenever I am on my phone or ipad wherever I am." Also known as: Learn about animals, Animals app for kids, Animals Pics for Kids, Animal Pictures for Kids, Download Animal Wallpapers, Information about animals with pictures, Learn about the animals playing, Educational App about the Animals. My 2 year old twins love it as there are so many pictures of animals to choose from. Some very comical images of the animals but so many to choose from. My kid love listening to the animal noises.